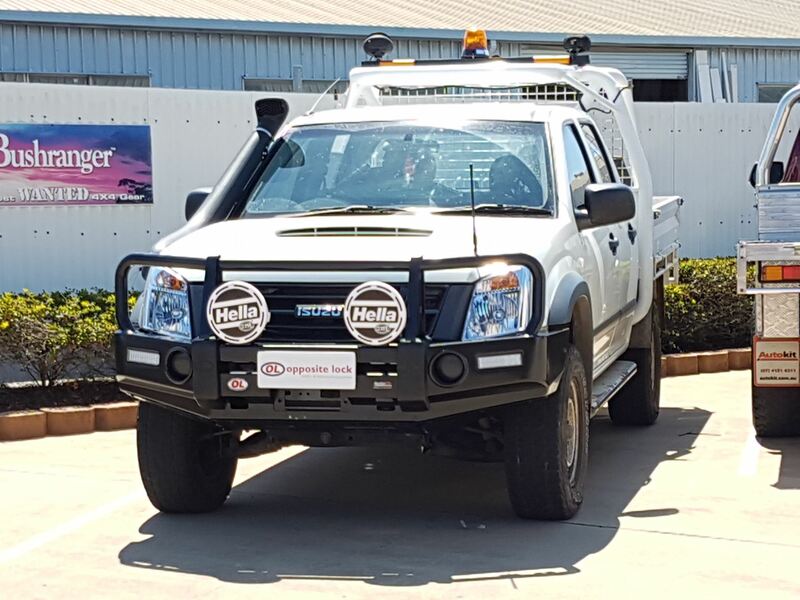 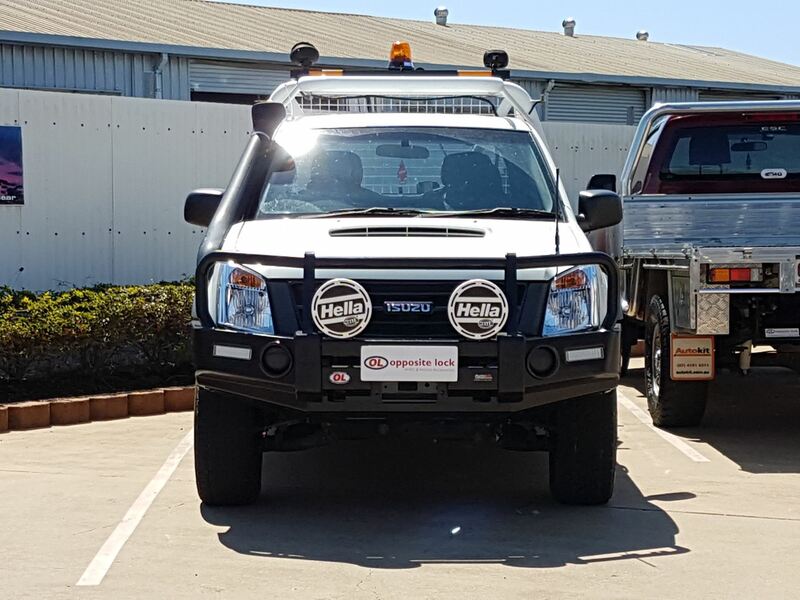 The Post Style bullbar to suit the Isuzu DMAX is a great looking bar. 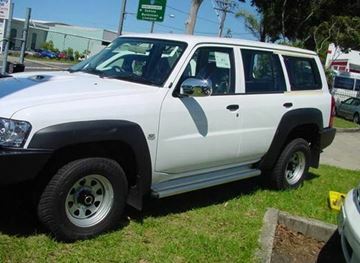 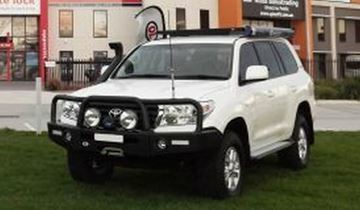 The Post Style bullbar features 2 upright posts. 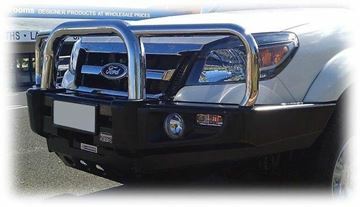 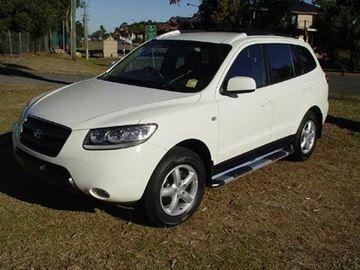 This bullbar is ADR compliant and airbag compatible.